Find Out How Deep Healing Can Help You In Life. Part 2 Of The 3 Part Series "Family Miracles." What Is A Family Miracle? What Will Your Legacy Be? Join Dr. Ed Young As He Shows Us Elijah'S Fabulous Legacy. Dr. Ed Young Shows Us That God Heals In A Multi-Faceted Way, Just Like He Did With Elijah. Dr. Ed Young Talks About The Showers Of Blessings That Will Fall Once We Put Christ In The Center Of Our Lives. Speaker Dr. Ed Young Shows Us How God Wants To Reveal To Us The Same Principles He Taught Elijah. 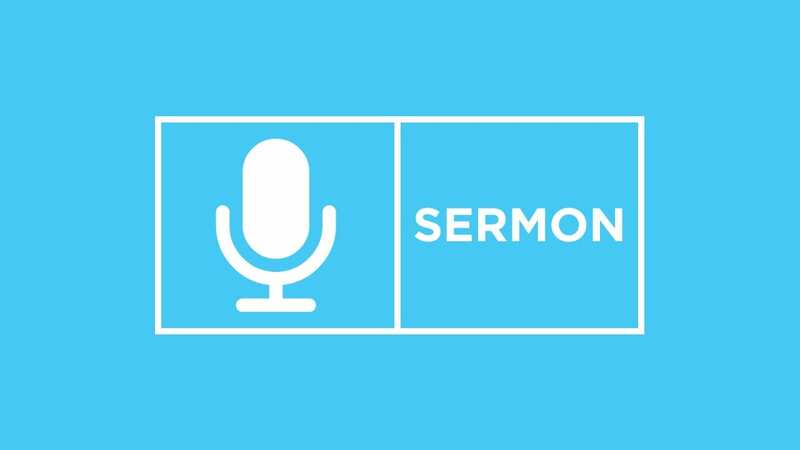 Speaker Dr. Young Shows Us The Importance Of Being Dependent On God. What's the Deal with Evolution? Mac Richard Explains How God Fits Into Christian Views On Evolution. It'S Important For Us To Understand That This Is A Part Of Life, And It'S A Part Of Life That God Knows We Struggle With.